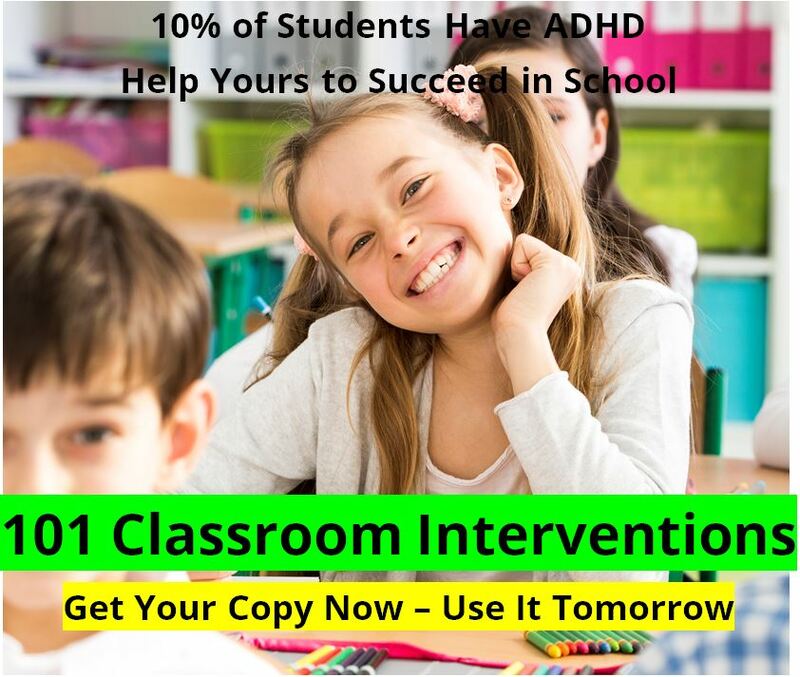 The following is a practical summary of the DSM-IV criteria for Attention Deficit Disorder. The actual criteria for "Attention Deficit Hyperactivity Disorder" is available in the DSM-IV manual. He is often forgetful and has to be reminded to do things often. He does not consider the consequences of his actions. Important: At least some of these symptoms must have been seen before the age of seven. Also Important: At least some of the symptoms are seen both at home and at school. Also Also Important: These behaviors are really a problem. Not just a little bit, but a lot. Six or more from the Inattention list. Six or more from the Impulsive or Hyperactive lists. Attempt at legal disclaimer. This is just for your information. 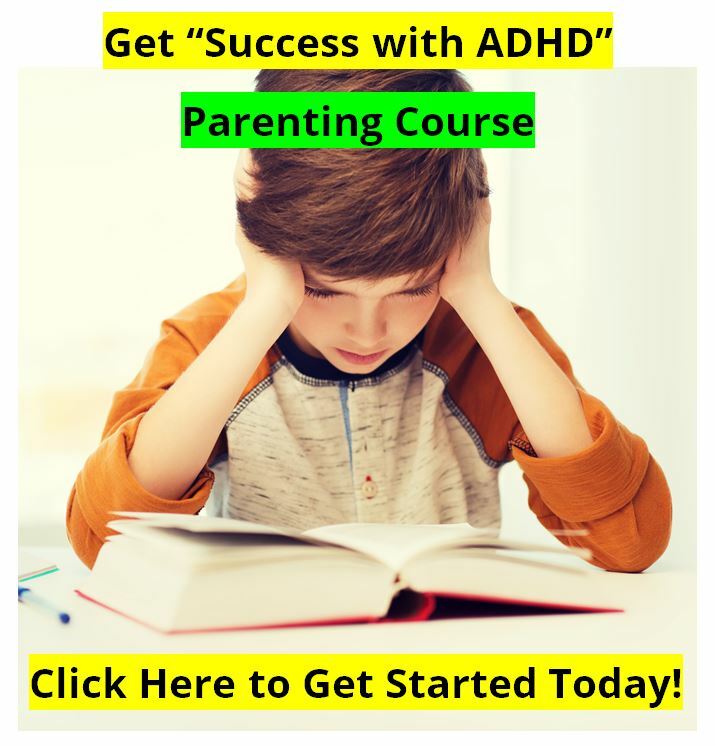 We want you to know that there are several reasons why a child could have these symptoms besides Attention Deficit Hyperactivity Disorder. For example, thyroid problems, depression, anxiety disorders, hearing problems, and so on. Please do not attempt to "diagnose" your child. Follow the steps in the Diagnosis section. See your doctor. Go to a qualified mental health professional. 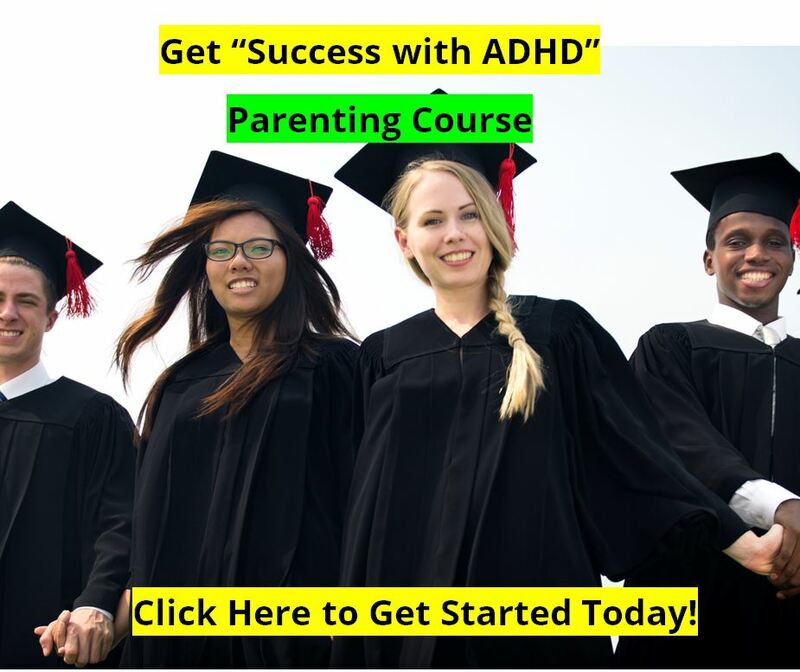 This web site is no substitute for talking with an expert on ADHD.